Be a Korean at 'heart' and live in Malaysia make me miss so much of Korean Food. kakakaka...this statement really made me 'kacang lupa kulit' and one of those who forgotten the origin. I am one confused lady so forgive me for my 'brainless' statement'. As long as I am happy and don't hurt others...I am fine to live my life the way I like. 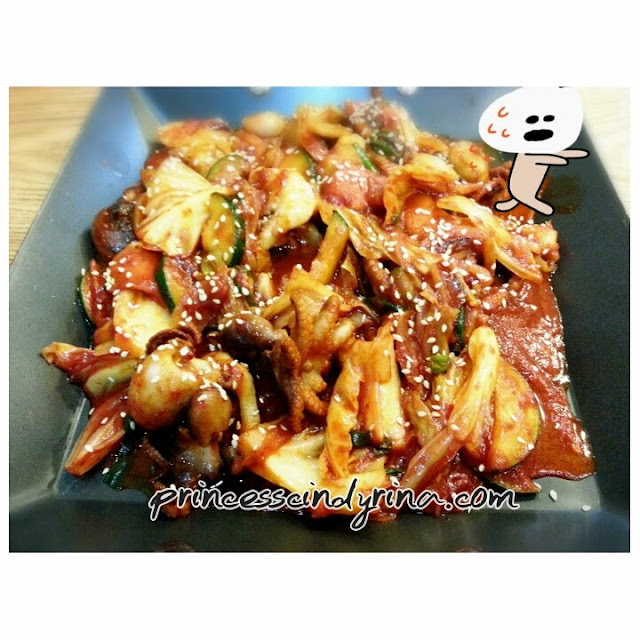 Recently , so craving for authentic Korean food. Since I left Busan and Jeju end of last year...the thing I miss the most is the food. 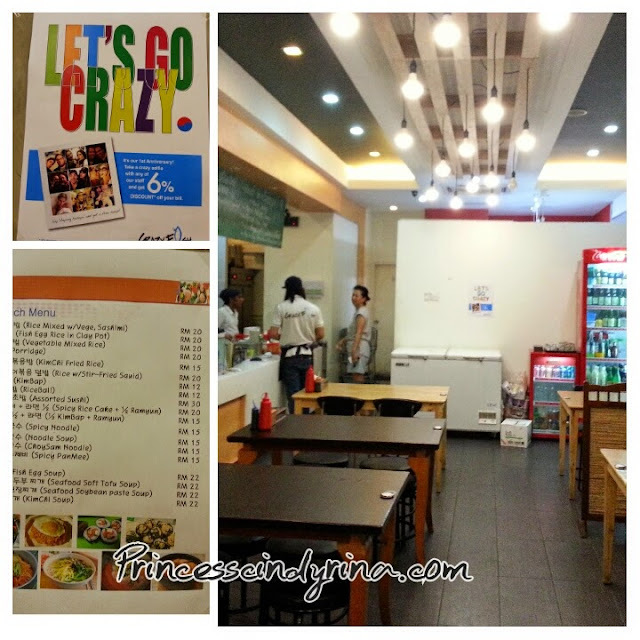 Found this Korean Restaurant at Solaris called 'CRAZY FISH'. Damn! forgot which 'jalan' is this place and I am lazy to google about this too. huhuhuhuh...'lazy mode'. The name crazy fish because the serve fresh sashimi and other seafood dish. Chinggu is one person who can't take raw fish and spicy food. 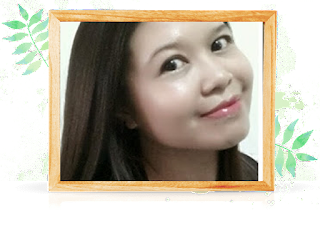 The opposite of him...this woman eat almost anything and more daring and adventurous to try out new dish too. Raw fish is a big NO! No choice lorrrrr...spicy small octopus and grilled mackerel is our dinner that day. 'Banchan' aka side dishes always serve in Korean Restaurant. This one look very simple but the taste??? I smells the authentic of Jeju style. Spicy small octopus is super delicious here!!!! Of course I can't compare to the one I ate in Busan and Seoul. The taste??? mmmmmm...edible to eat. 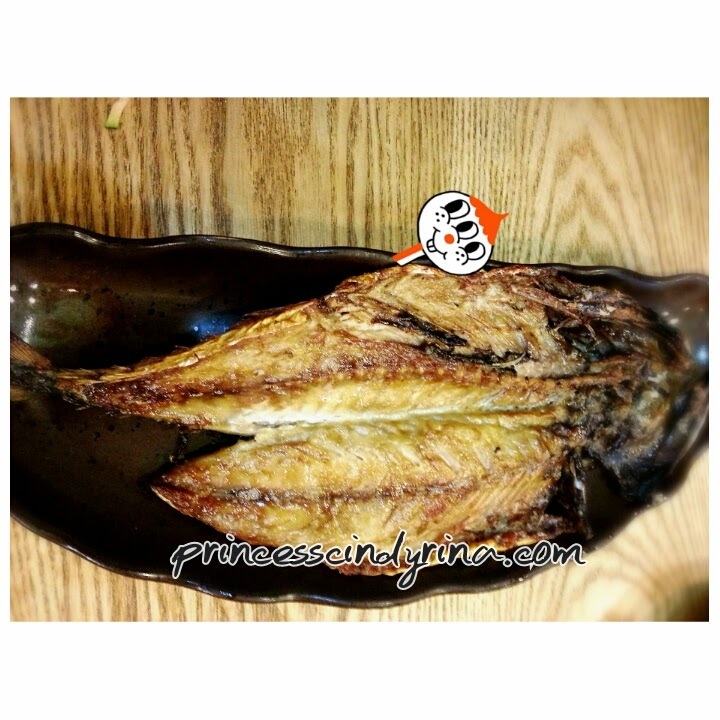 Since I ate the most delicious grilled mackerel in Jeju so the expectation was a bit to high to compare with this one. You don't have to fly all the way to South Korea to try live octopus. I saw the next couple ordered the live octopus for their dinner. eeeeeeeeeeee.......I still have that 'horror memory' when I was served with one on my trip to Seoul. 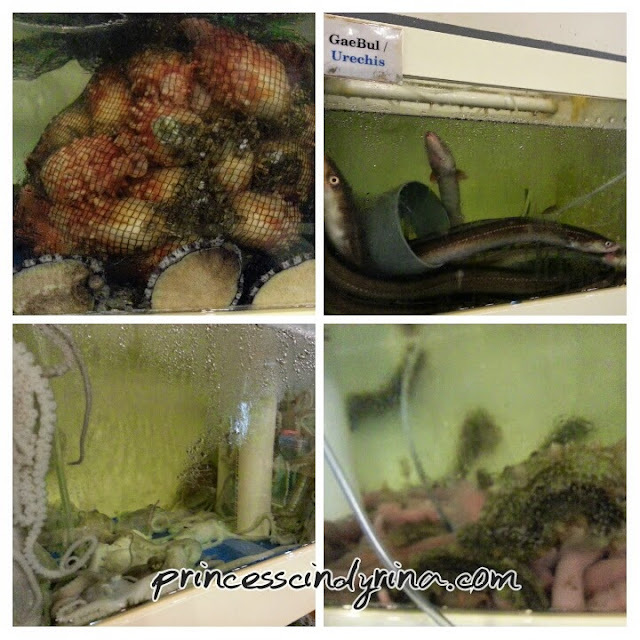 The sea-cucumber and abalone also was serve raw same goes to other fish in this aquarium. You can try out their awesome seafood stew too.